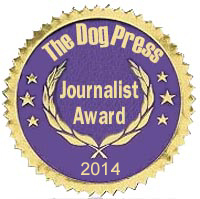 We asked the best literary judges in the dog world (our readers) to select the top Canine Journalist and Best Article winners for 2014. Best Journalist Nominees honored contenders all! HSUS Hijacking the Legal Profession by Frank Losey, Esq.